Founded in 1983 The Rosen Institute protects and sustains the quality and standards of Rosen Method® worldwide. The Rosen Institute is a vibrant and growing international organization with a Board of Directors from various countries. The Rosen Method, a modality founded by Marion Rosen, is a unique approach to personal growth and improved wellness that includes both bodywork and movement. Teachers, practitioners and certified schools and training centers within a certified training framework uphold the quality of the training and the quality of practice of the Rosen Method. 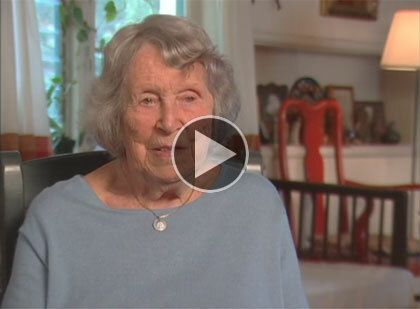 Marion Rosen believed that Rosen Method could effect peace in the world, one heart, one nervous system at a time. The Rosen Institute seeks to keep this belief alive and well by supporting connection between the various schools and practitioners, and ensuring the high quality of Rosen Method.